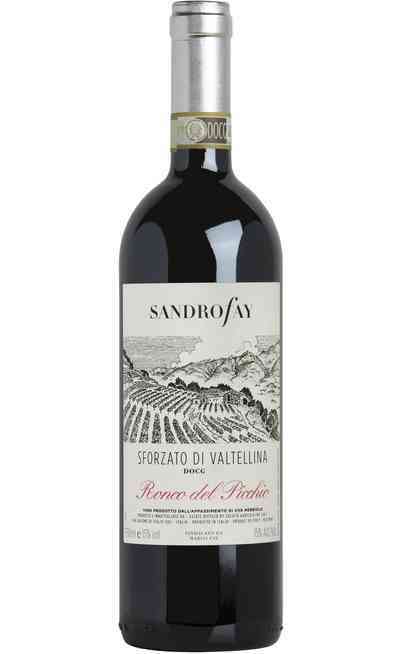 In Lombardy, in the north of the Region, there is produced one of the most appreciated red wines, the Sforzato of Valtellina also renowned as Sfursat; a red raisin wine with the DOCG certification and it is cultivated on the top of the Adda River in a rocky landscape with terraces and dry walls perfect for the vines. Historically the Celtics, the Romans and the Lombards cultivated the local varieties but then in the Middle Age with the Black Monks and lately with Napoleon started the cultivation of the Nebbiolo locally called chiavennasca. 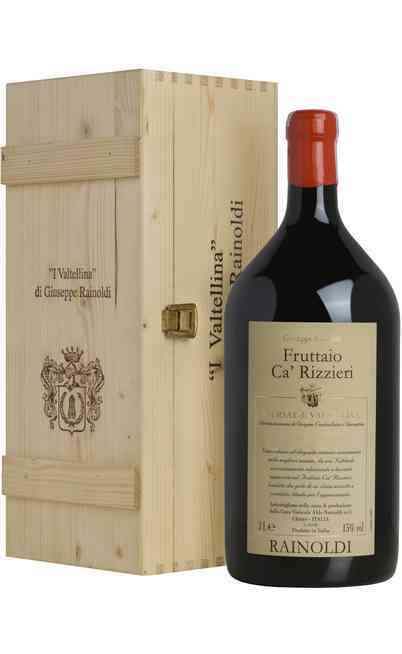 Exactly this variety is used to produce the sforzato di Valtellina and to deserve this name has to have at least the 90% of this grape. 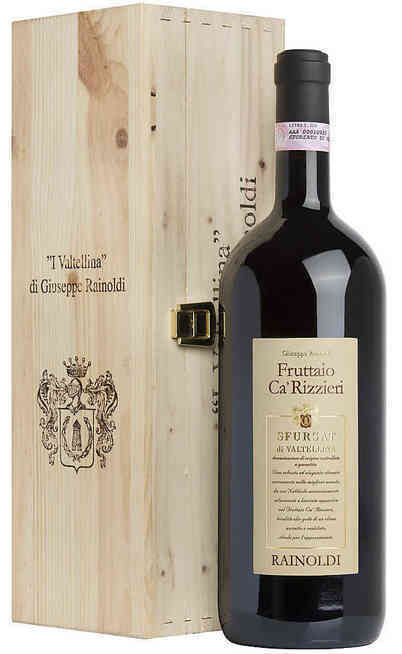 The production of this particular wine from Lombardy is very high and it is made through and accurate process which starts with the selection of the Nebbiolo grapes that are picked around 8 days before the normal time and then they rest in windy rooms. 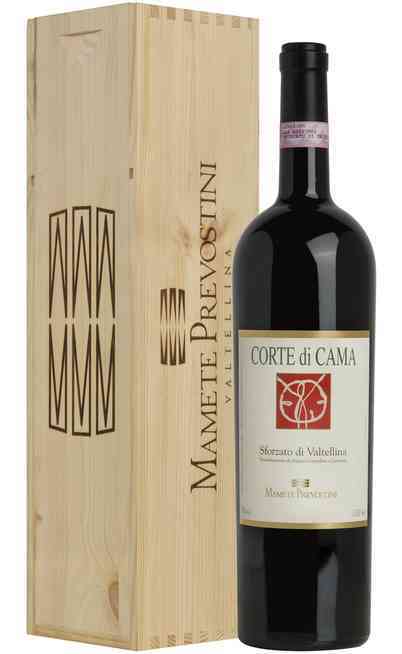 The particular name comes from the act of “forcing” the maturation and a following wither period of 3 months with a method that allow the grape to lose weight up to the 40%. 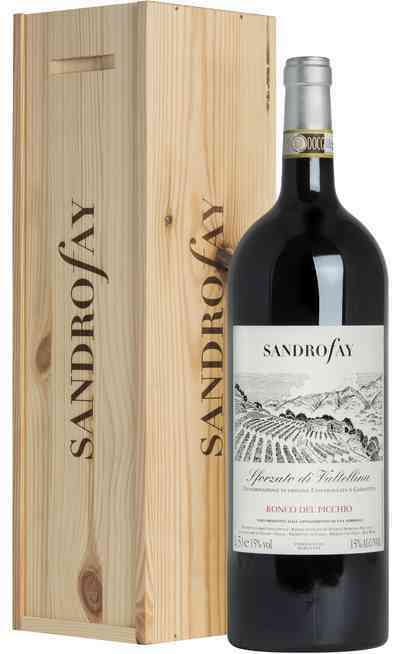 After the pressing there is the maturation of the grapes in barrels and then in bottle to achieve the 14% of proof. 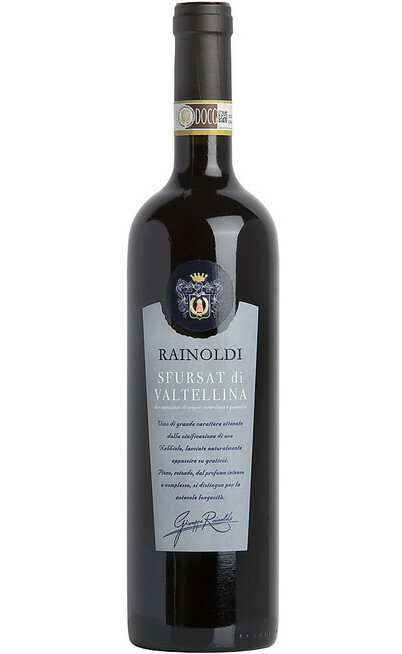 The Sforzato di Valtellina among the Nebbiolo wines represents the excellence thank to the high concentration of sugars which give it the garnet color and it can be kept in dry rooms which give a dry and velvety aroma. It is very structured with a bodied and rich of aromas consistence developed with the wither process and it has a smelly aroma. 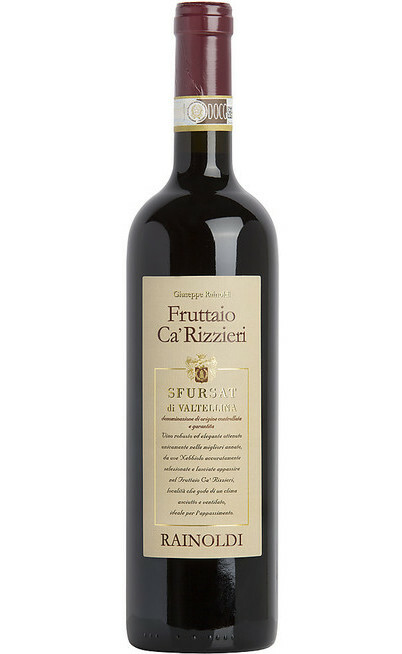 All the Sforzato wines have particular fruity and withered violet aromas with spicy hints like cinnamon, black pepper and aromatic herbs together with licorice, chocolate and coffee. 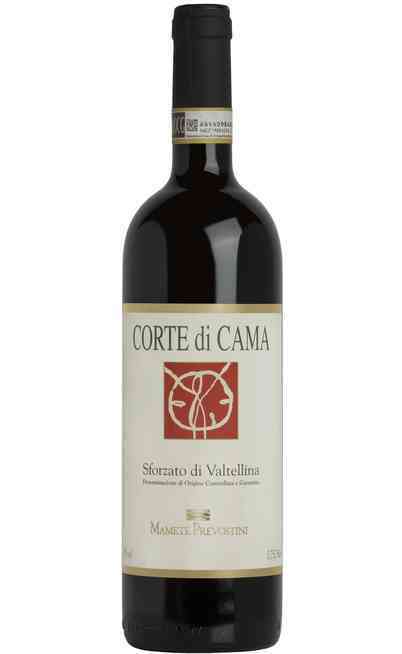 These aromas make it light and easy and the alcoholic degree give balsamic and complex aromas. 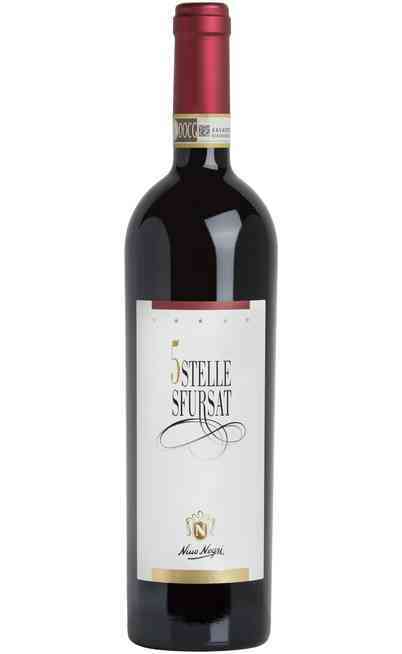 It is a balanced wine perfect with beans and meat but also with cold cuts and cheeses. 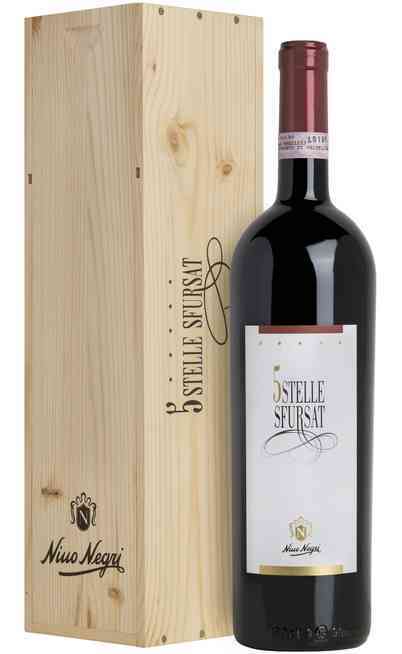 It is ideal with the game and rich aromas. 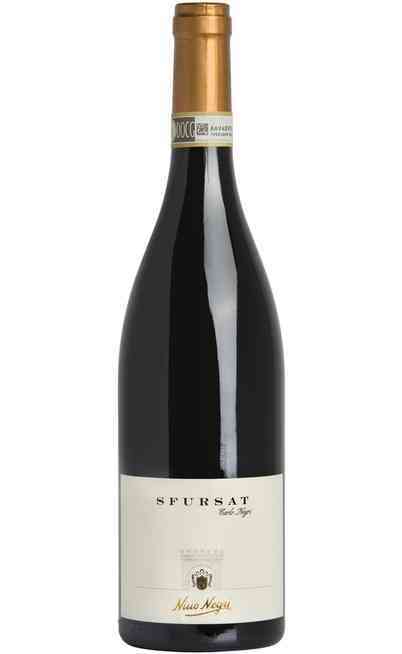 In our online wine shop you will find different Sforzato like the Sforzato Nino Negri, universally renowned with cinnamon and ripened blackberry aromas with an excellent and balanced aroma perfect for red meats with a decided and intense taste. 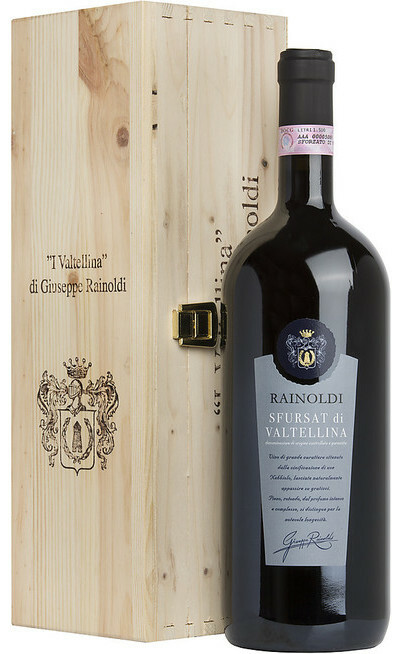 Check our online wine shop and choose between the many offers you can find to bring home a special and unique product such as the Sforzato of Valtellina.